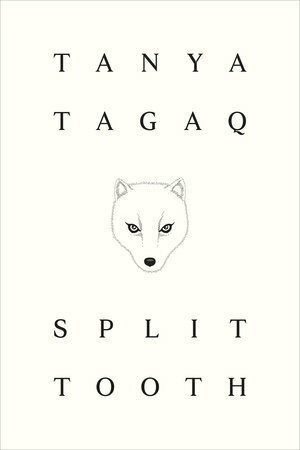 TANYA TAGAQ ANNOUNCES NEW BOOK “SPLIT TOOTH” WITH LIMITED EDITION SEAL SKIN BOOKMARK. From the internationally acclaimed Inuit throat singer who has dazzled and enthralled the world with music it had never heard before, a fierce, tender, heartbreaking story unlike anything you’ve ever read. Split Tooth will also be available as an Aficionada item with a limited edition Seal Skin Bookmark on the Six Shooter Records Webstore. https://sixshooterrecords.com/2011/wp-content/uploads/2017/11/17-ssr-logo-home.png 0 0 Sarah https://sixshooterrecords.com/2011/wp-content/uploads/2017/11/17-ssr-logo-home.png Sarah2018-05-03 15:35:592018-05-03 15:37:51TANYA TAGAQ ANNOUNCES NEW BOOK "SPLIT TOOTH" WITH LIMITED EDITION SEAL SKIN BOOKMARK.